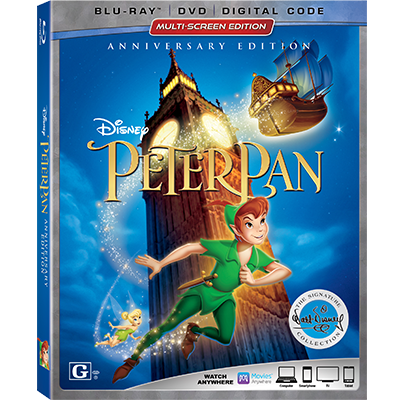 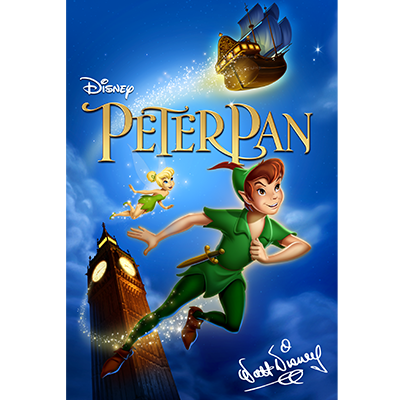 The Anniversary Edition of Peter Pan flies into the Walt Disney Signature Collection on Digital & Movies Anywhere May 29 and Blu-ray June 5. 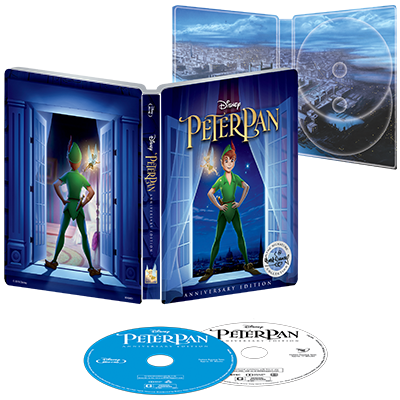 Let your imagination soar past “the second star to the right and straight on till morning” as this anniversary edition of Peter Pan debuts in the Walt Disney Signature Collection. 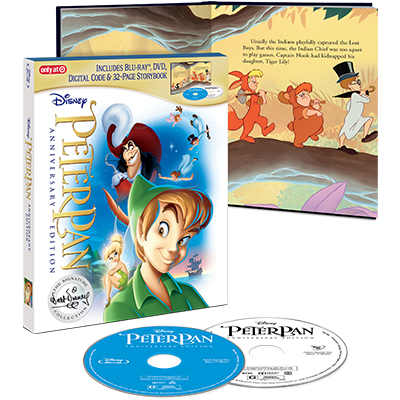 All it takes is faith, trust and a dash of pixie dust, and this timeless classic will launch you on epic adventures in Never Land as it sparkles with legendary animation, extraordinary songs and captivating characters.